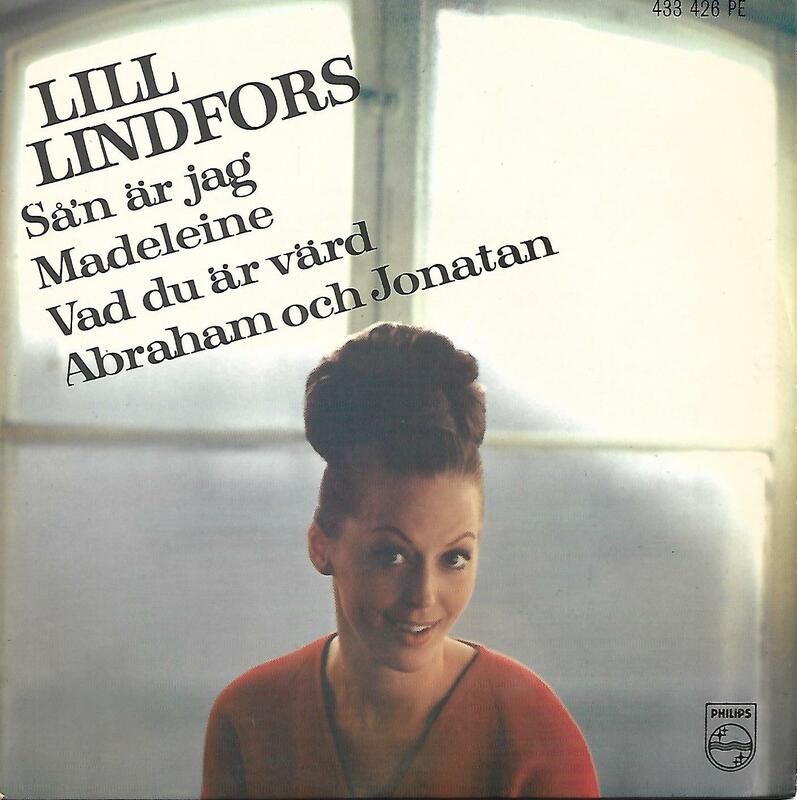 7" - LINDFORS, LILL - SÅ'N ÄR JAG + 3 Rare early EP! Rare, early EP, 1963! The push-out centre is still intact. The disc in VG+ to EX-.